Mahindra is doing everything it takes to make its latest offering, the XUV300 more popular among the masses. 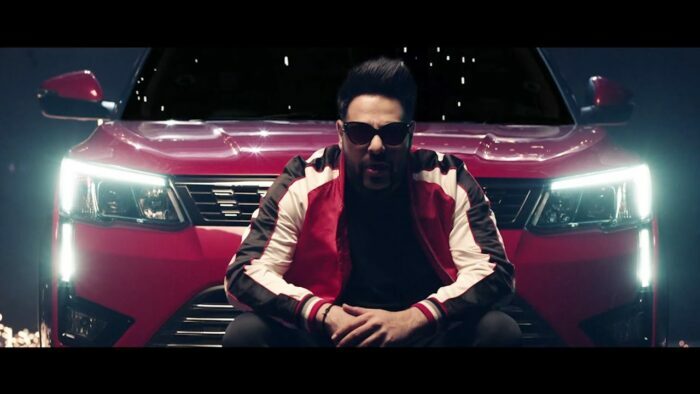 After creating buzz with its television commercial showcasing the cheetah-inspired design of the compact SUV, the Auto major has taken video promotion to a new level by making a music video with popular Indian rapper Badshah. Titled “Set The Roads on Fire”, the video shows popular YouTube choreographer Sonal Devraj performing alongside Badshah on the catchy track which has been written, composed and sung by the rap star himself. By opting for a music video, Mahindra has tried breaking the stereotypes of car advertising videos that just focus on showcasing features and product specifications in a typical boring manner. Another strategy for associating with Badshah and making a cool video was that the company knows digital audiences cannot be captured using emotional storytelling only. To target the modern audience, it is important to include something ‘entertaining’ in the promotion so that viewers can actually watch the whole video and connect with the brand. Badshah is very popular among young urban audiences, with his lyrics always being catchy. This is another major reason that led Mahindra to collaborate with the rapper and choose a stylish track with him for this campaign. 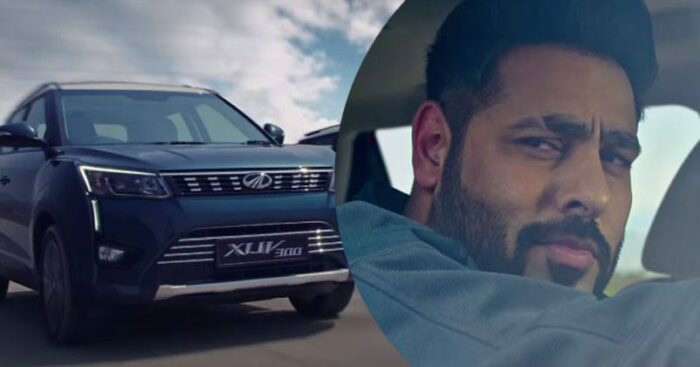 As Mahindra has launched the XUV300 to bring a sense of freshness in this segment, this promotional video completely justifies the product. Launched in February earlier this year, the Mahindra XUV300 has already displaced the Ford EcoSport from its 3rd position in India’s sub-4 meter compact SUV market. For those who don’t know, the petrol version of the SUV starts from Rs. 7.9 lakhs, while the diesel models start from Rs. 8.5 lakhs. What are your thoughts on this video? Do let us know in the comments section.